Innova Advanced Consulting is a specialized provider of Microsoft Dynamics services to the rest of the partner channel, through a complete catalogue of services and solutions. 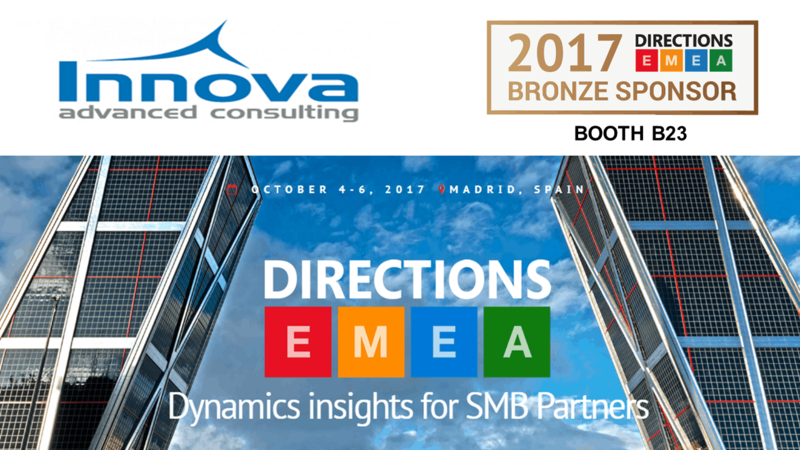 At Innova we offer services and solutions for Microsoft’s partner network and we are very proud to be one of the 9 ISV DEVELOPMENT CENTER that Microsoft has, the only one in Spain and one of the three outside the United States. We help the other partners in their day to day with a large team of professionals with certified training and skills. eSign Facturae is the solution to generate invoices in electronic format digitally signed. Perfect to work with both public administrations and direct customers who request their digitally signed invoices. eSign ePDF is the solution that allows digitally signing any PDF document, such as sales invoices or subscriptions. The eIfD (“electronic Invoice for Dynamics”) is a solution designed to generate invoices in electronic format, either XML or digitally signed PDF. BC Translate is the ideal solution for translations of your developments in Dynamics 365 Business Central. Manage translations from your system and use any available language. BC Data Manager allows the modification and deletion of system records for Dynamics 365 Business Central. BC Self Setup is the Dynamics 365 Business Central solution that allows basic system configuration to start working. Document Capture is an AEAT-certified solution that captures information from paper and email documents in PDF format and enters it into the ERP. Document Output saves time and money in printing and sending NAV reports with fully customizable mail templates. Expense Management manages travel expenses in a simple way and by taking photos of the expense receipts with the mobile automatically sends the information to NAV. At Tecnocom we think of the Document Capture solution to satisfy the needs of our Microsoft Dynamics NAV customers when it comes to receiving and issuing certified invoices. We recommend this solution because it integrates perfectly into the ERP, contributing to cost and time savings. Thanks to the implementation of the Document Capture solution, our clients have a tool that allows them to automate the loading of the invoices they receive and eliminate a large part of the paper, turning their office into an efficient work center. As users and implementers of Document Capture, one of the functionalities we value most is the total integration with Microsoft Dynamics NAV. This facilitates rapid adoption by the end user, considerably reducing both the learning time of the solution and its implementation. In addition, the agility in the management provided by its configurable templates allows both us and many of our customers, a dream capable of scanning, recording and archiving data quickly, quickly and appropriate to the reality of each company. We adapt to your needs of Microsoft Dynamics 365 Business Central (D365BC) and Dynamics 365 for Finance and Operations (D365FO); as well as Dynamics NAV (Navision) and AX. 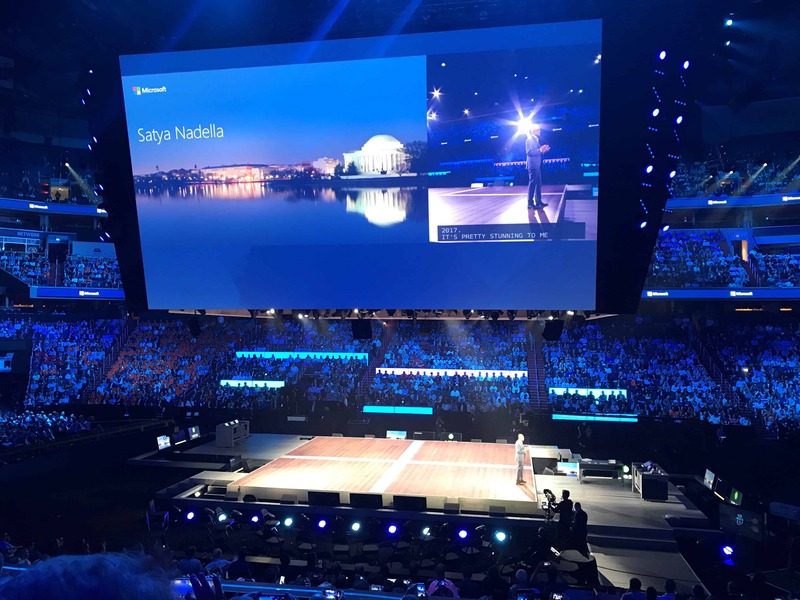 As a Microsoft ISV Development Center, Innova covers a wide range of services from Dynamics 365 to Platform Upgrade, Azure Provisioning, Data Migration or Project Management. Microsoft ISV Development Centers (Dev Centers) were established to provide robust technical services to third parties that could be used by Microsoft Partners (VARs, ISVs, NSIs, GSIs, etc.). Outsourcing of technical resources to meet specific needs or those that arise periodically. Specific and delimited projects that the partner derives in their totality to Innova for their analysis, estimation and complete development. We have worked with Innova in projects of closed development, our experience has been very satisfactory because we have obtained deliverables of quality, which results in the benefit of our clients. The Innova team has experience in Dynamics AX which facilitates the definition of requirements, we have felt their contribution and added value from the design process to the delivery of customizations. For Fesworld, Innova is a strategic ally, a reliable, capable and accomplished business partner. Our ability to serve our customers has been strengthened by being able to increase development resources at any time to respond to their requirements. We have worked in collaboration with Innova obtaining very good results, it is a company with a work philosophy of honesty and commitment. The team we have interacted with has good knowledge of Dynamics AX and the developments are of good quality.